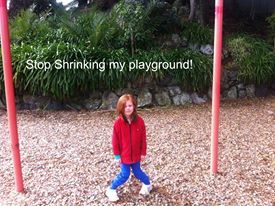 As Auckland grows, the sections are subdivided and the apartments are going up and sadly the playgrounds are shrinking. Swings, slides, roundabouts and flying foxes are literally disappearing. 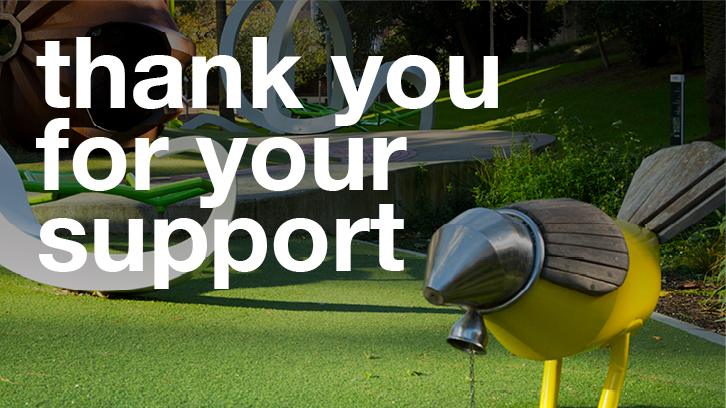 Safety concerns and minimalistic design aesthetics are stripping playgrounds of much loved features. My daughters (4 & 6) have already written off a number of local playgrounds as being boring (6) or for babies (4). 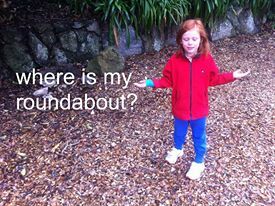 My eldest was once so incensed at the removal of a roundabout that she insisted we email council to complain. Playgrounds are an important place for our kids to grow and learn, safety concerns have to be balanced against the need to provided playgrounds which are challenging for kids of different ages and abilities. If elected I look forward to working closely with parks staff and other Albert-Eden board members in ensuring that our parks work for our communities. The Nixon Park skate park and the walking map initiative show what can be done. Its time for us to take the initiative and demand investment in our auckland! What’s been lost from your parks?